Get notified when Phish tickets are available! Phish is an American rock music group that is referred to as a jam band, meaning that during concerts they play long improvisational sessions. No two concerts are ever completely the same as a result, and many people tour with Phish so check out multiple shows. 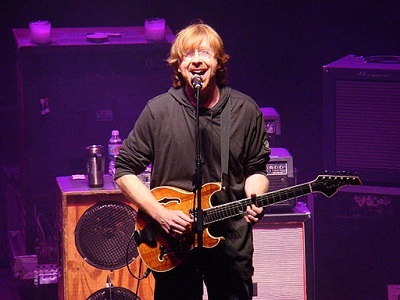 Current members of the band include Trey Anastasio, Jon Fishman, Mike Gordon and Page McConnell, and among their most popular songs are “Weekapaug Groove,” “Mike’s Song,” “Down with Disease,” “The Moma Dance” and “Slave to the Traffic Light.” Phish tours very frequently, and you can buy Phish tickets to an upcoming show by following the links above.